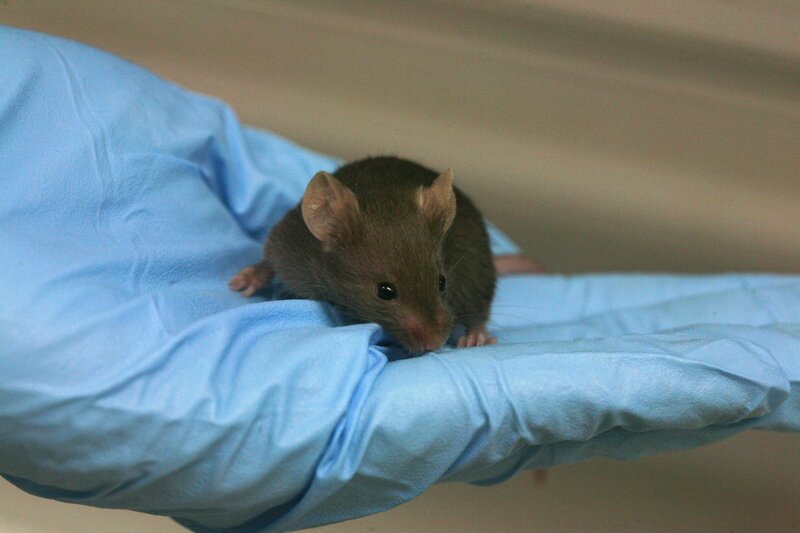 In April 2014, Stop UBC Animal Research presented a petition to the UBC Senate that called for an end to the two most invasive categories of experiments on animals — categories D and E — at the university. At the time, there was no follow up by the university. 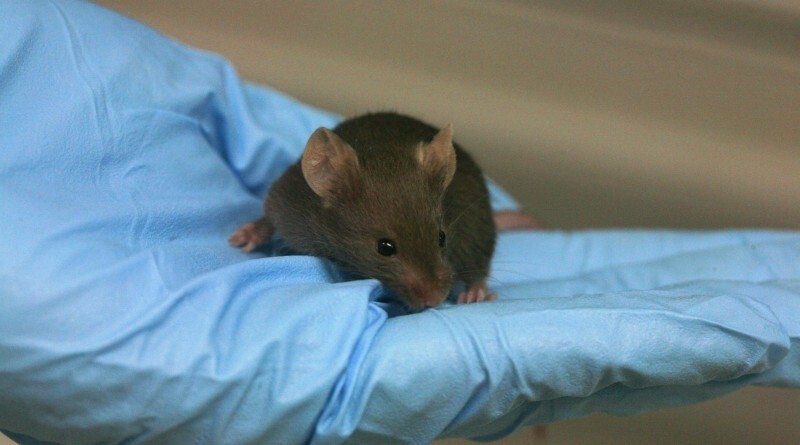 In March 2016, the Senate committee finally reached out to Stop UBC Animal Research, setting up a meeting with the Academic Policy committee during which Stop UBC reiterated its concerns about animal research at the University. 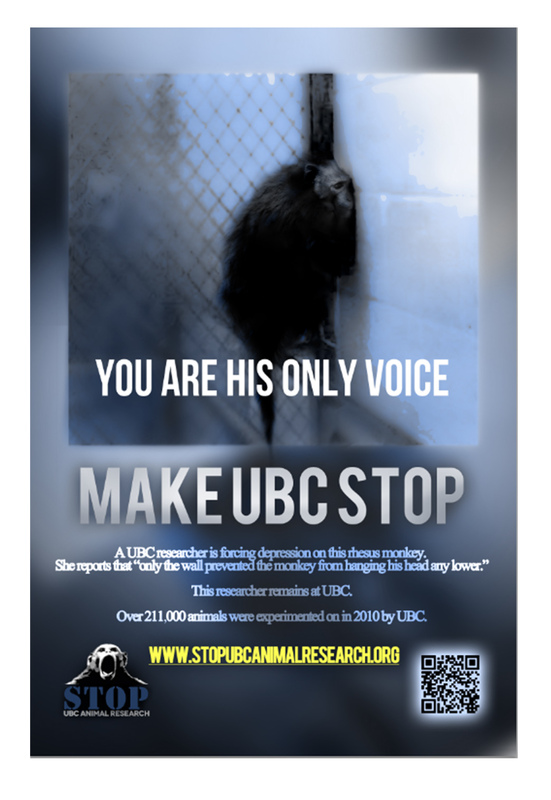 STOP UBC Animal Research continues to encourage an end to the most invasive categories of research at UBC. Senate agrees to sit down with animal rights activists after multiple protests at meetings, Rachel Lau, Ubyssey, April 9, 2016.